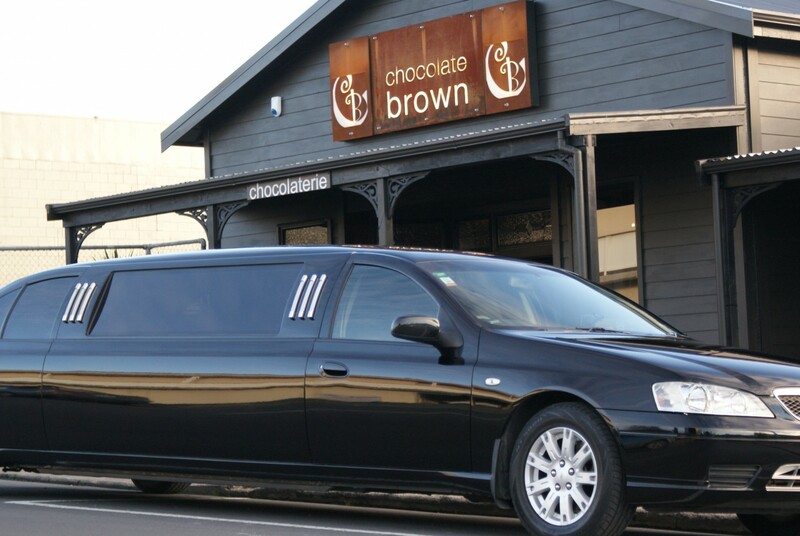 Let our immaculately attired and courteous chauffeur take you on a memorable trip to 3 Matakana Vineyards & 2 boutique food producers for an entertaining and informative tour. Travelling from door to door in our sleek BF Falcon stretch limousine, which measures 7.3 meters long. A 9 passenger stretch limousine fitted with a bar, sound system, mood lighting and luxury seating. We invite you to travel in style and relax in the company of our local and knowledgeable guide, while spending your day touring the world renowned Matakana region's wineries. 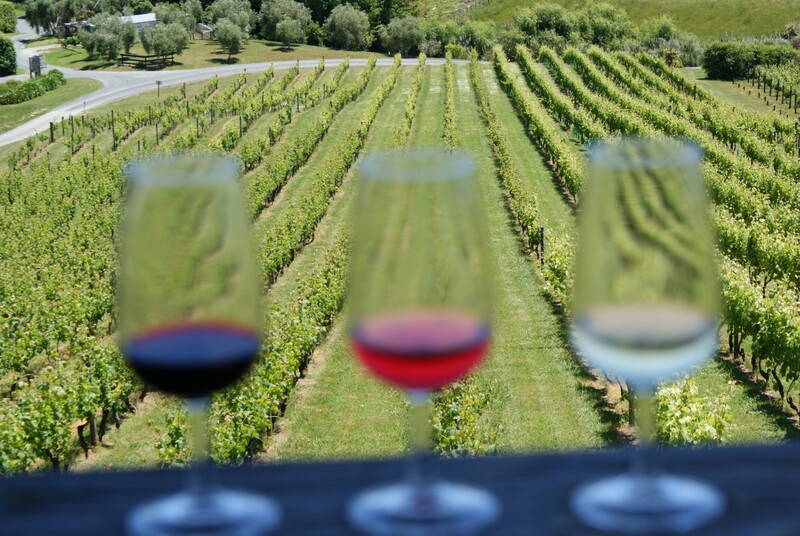 Wine tastings and an antipasto lunch in beautiful vineyard surroundings are included in this tour, as are visits to other local attractions and of course the spectacular coastal views.